The Hunter-Dulin Building is a 25-story, 94 m (308 ft) class A office building in the financial district of San Francisco, California. The building is listed on the National Register of Historic Places. The building was totally restored and renovated between 1999 and 2001. The building served as the West Coast headquarters for the National Broadcasting Company from 1927 to 1942; the executive offices were located on the 21st floor and the studio offices were located on the 22nd. 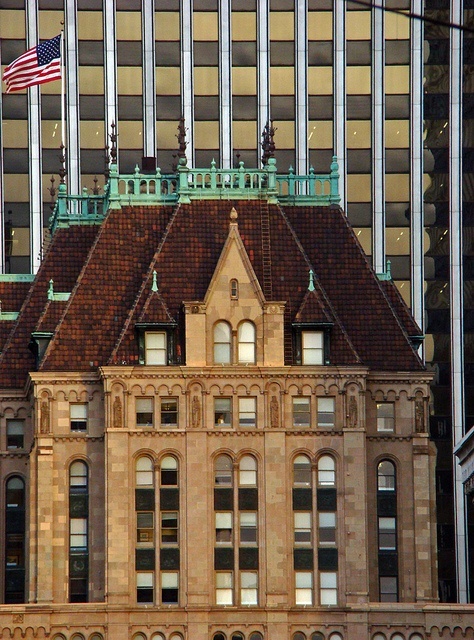 The 22nd floor is currently occupied by peer-to-peer lending firm Prosper Marketplace.